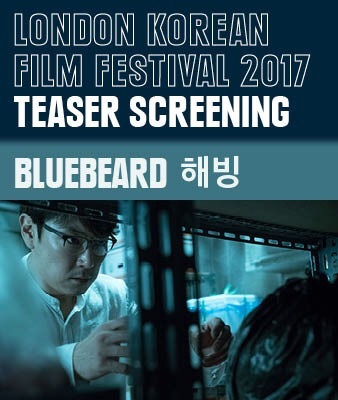 Following a special ‘Teaser’ screening of this film, by the KCCUK (Korean Cultural Centre, UK) & its LKFF (London Korean Film Festival) arm, if you like, I was compelled to record a couple of podcasts about the film. It was also the UK Premiere of this movie. I will let you listen to the podcasts, but I will say that it’s not essentially a Film Review, but more of a Film [Genre] ‘View’… My view or views of such a film. …Plus Pet Peaves & Praises! The following podcasts, and others can be found on YouTube and iTunes – just search using ‘Jason Verney’. “This podcast can be seen as an apology perhaps, to those who may be awaiting the yet to be completed South Korean documentary by Mr Verney. Jason talks about various aspects of Korea, the Korean culture, movies (both Korean and international), music, life, travelling & more. “F. L. I. C. K. S.” is the new name for what was briefly known as “Jason Verney’s PLODCAST”. “F. L. I. C. K. S.” was more recently thought of a more memorable and relevant name & not only indicates that it’s related to movies but also spells out what else it covers: Films; Life; Interviews; Camera; Korea; Sounds. Jason Verney is an independent filmmaker, artist and journalist, whose websites (and company/ies) include Native Nomad Pictures Limited and MiniMiniMovie.com & is also proud co-founder of the London Asian Film Society. Next Next post: Review: “THE VILLAINESS” (“악녀”) or ‘The Silliness’? + Podcast… PLUS ‘LKFF’ Programme Launch!